This is the nicest 1958 Schwinn I have ever owned. This Women's bike is in GREAT shape considering it is 54 years old. It has very nice paint and decals for it's age and the seat is beautiful. The tires have been replaced with the gumwall style and appear in good condition. The rear hub is Schwinn Approved made in Austria and it appears like the shift cable was replaced somewhere in it's lifetime. The Chrome S-6 wheels are very nice and a replacement reflector has be used on the rear fender. Zoom in on these pictures and see for yourself, this is the one you have been waiting for! 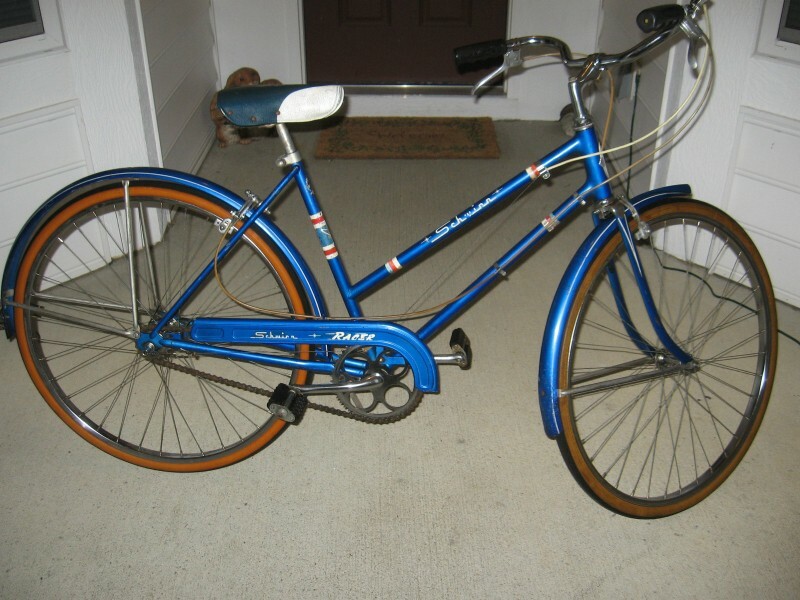 This bike is a Collectible for the Serious Schwinn Enthusiast. If you want to save a piece of Schwinn's Legendary Chicago history, here it is.